If we want to bring beautiful birds like the Variegated Fairy-wren Malurus lamberti back to our urban gardens we need to provide their preferred Food: insects. As well as Water and Shelter. “We have only half the birds now that we had in the 1960s,” says migratory bird researcher Bridget Stutchbury during the preamble of “Songbird SOS,” a CBC Nature of Things episode that first aired in March 2015. While the investigations into the loss of bird species span everything from habitat loss to light pollution, pet cats and collisions with buildings, severe, long-term declines in insectivorous birds stand out as a possible proxy for a decline in their insect food sources. Such a broad-based factor is suggested in the nose-diving populations of 22 of 26 aerial insectivores that breed in Canada — including swifts, flycatchers, nightjars, swallows and whip-poor-wills. The best way to preserve insect diversity and abundance is the same as it is for all animals — maintaining habitat and habitat diversity. It’s a subject on which Simon Fraser’s Elle has much to say. “If our farming practices aim to preserve diversity, then it will wind up being good for the farmer. For instance, preserving a hedgerow creates habitat for bees to nest in, and is also habitat for birds and small mammals. Preserving species on this planet can’t just be a thing we do out in the wildest spaces — it also has to happen in human landscapes,” she notes. Plant Local to Feed Locals is a key to creating a diversity of Food for birds like Variegated Fairy-wren Malurus lamberti and introducing team of free specialist pest controllers to protect your vegetable garden. 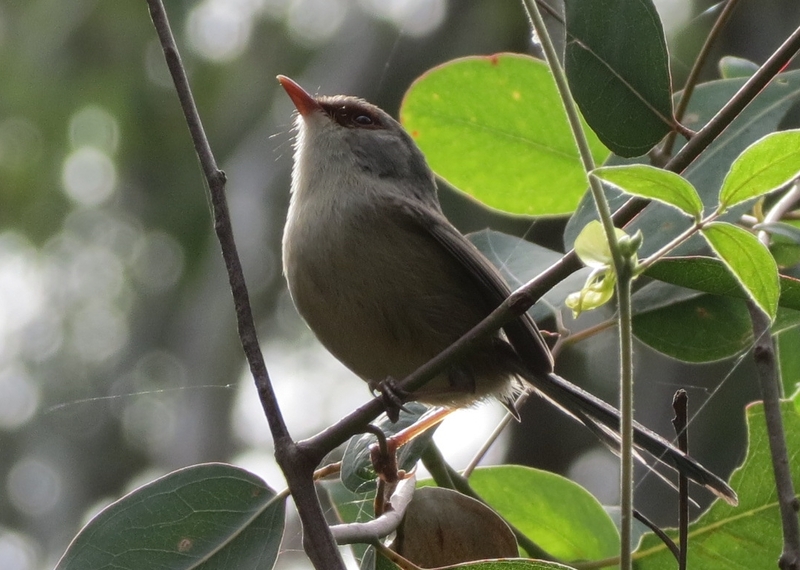 You can create habitat for both small bird and insects in your Pollinator Link® based on what we are learning with our small forest bird planting in Mt Gravatt Conservation Reserve. 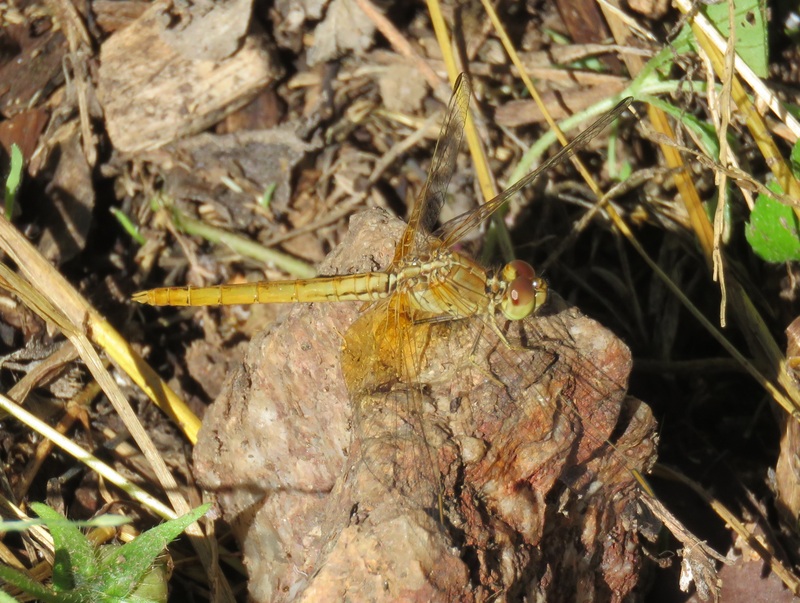 This entry was posted in Bushcare, Mt Gravatt Conservation Reserve, Pollinator Link, Wildlife Corridor and tagged #WaterFoodShelter, Black-headed Skimmer Dragonfly Crocothemis nigrifrons, Insects, Plant Local to Feed Locals, Variegated Fairy-wren Malurus lamberti. Bookmark the permalink. On Tamborine insects are much reduced over the last 10 yrs in my opinion. I dont know if its climate change or pesticides but i think it may well lead to failure of our efforts to conserve and restore the small remnant rainforests here. Thanks John. Yes climate change and pesticides are key issues. However, when we consider that the majority of what is being planted in our gardens seem be plants that are not local to southeast Queensland. Even natives from another part of Australia, like Western Australia, may not be food for our local insects that have not evolved to process the defensive chemicals produced by those plants.